16 - year - old grabs Gold in the Men's 10m Pistol event at the Jakarta Asian Games 2018. 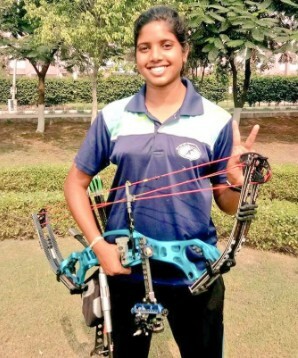 Mehuli Ghosh: Meet India’s Very Own Teen-Shooting Sensation. 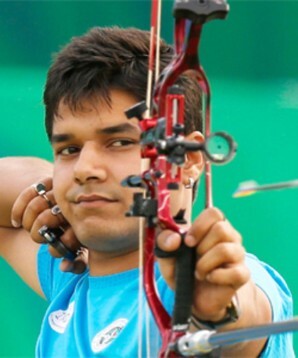 Haryana lad goes down in history as the youngest Indian to win gold at the Commonwealth Games. 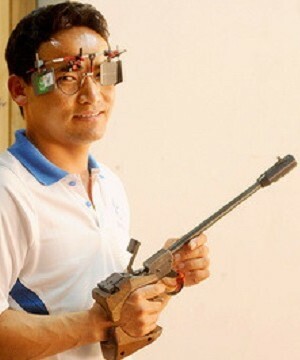 Soldier from Gorkha Rifles shot to international fame with his stunning shooting skills. 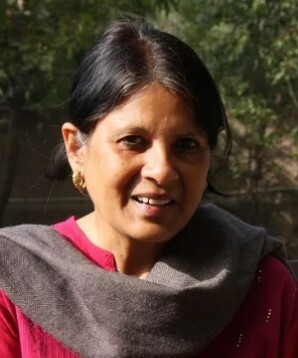 Brought glory to India by winning Gold at the CWG Gold Coast. 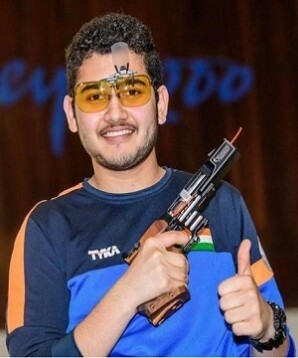 The First Indian Pistol Shooter to Reach Number One in World Rankings. 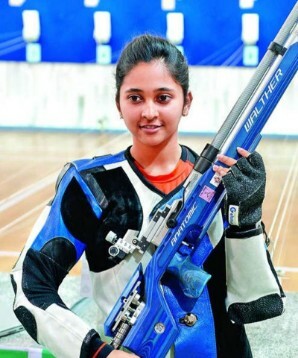 Golden Girl Becomes the Youngest Indian Woman to Shoot Gold in CGC 2018. 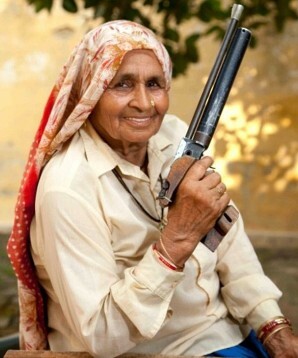 84 years young granny “Shooting Star” or “Rifle Rani Dadi” has grabbed more than 30 medals at the Regional and State levels. Rickshaw Driver’s daughter an Olympian equals the world record in Recurve Event in Archery. Great Bond between the Coach Mr. PAL and Abhishek was key to his success.